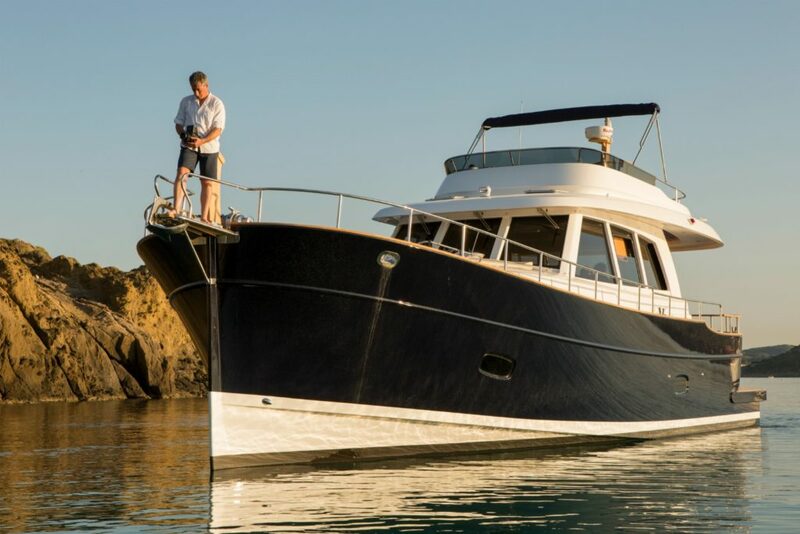 Minorca Yachts Specialist, Rob Welling reflects on Minorca’s American debut and provides insight into what American boaters can expect from this new line, created by Sasga Yachts in conjunction with the award-winning Barracuda Yacht Design team. You can find the Islander 34 and 42 flybridge on display at all major Florida boat shows this season. View upcoming events to learn more! HOW WAS MINORCA RECEIVED BY THE NEW ENGLAND BOATING COMMUNITY? WHAT SETS MINORCA APART FROM COMPARABLE BUILDERS ON THE MARKET TODAY? AS A BOAT CAPTAIN, WHAT ARE SOME THE DESIGN OR PERFORMANCE FEATURES YOU FIND APPEALING? Rob is a professional yacht delivery captain with a USCG Master 200 Ton License and has logged more than 70,000 nautical miles throughout the Eastern and Western Caribbean, Central America and the US. 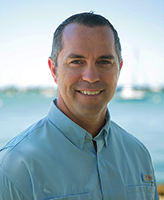 Rob brings his knowledge, experience and passion for boats and travel to his Minorca clients across the country in hopes of helping them discover and achieve their own boating dreams. Contact Rob for more info on the Minorca line, in-stock models, Minorca events and more!